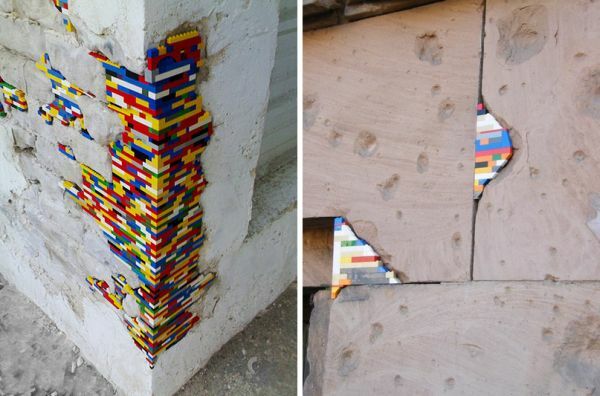 I don’t ordinarily consider Lego to be delicate – the bricks are hard, robust and bright. Still, I’d never think to use them around the house to plug a hole in my plasterboard. 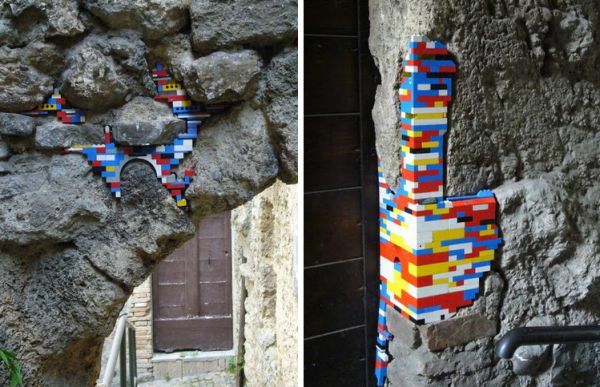 But now I see Lego in a new light thanks to artist Jan Vormann who repairs walls around the world with our favourite plastic bricks. In 2007, Vormann began what is now known as Dispatchwork in Bocchignano, a village close to Rome, Italy. His first wall repairs were undertaken as part of a regional art festival but walls further afield beckoned, from Tel Aviv and Amsterdam to Quito and St Petersburg. The stories that go with the Dispatchwork Project add to the beauty of Vormann’s work – in Berlin, curious passersby stopped and helped patch holes made during World War II while in Belgrade the locals were not so keen on Lego repairs and looked on, perplexed, while Vormann did his thing. 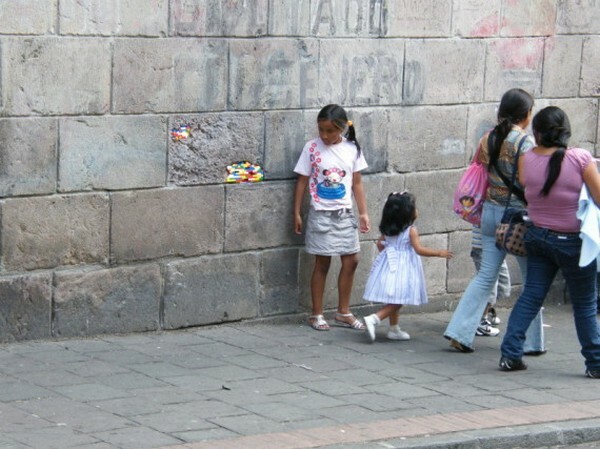 In the wealthy city of Zurich, Switzerland it was hard to find spots that needed Vormann’s attention while in Quito, Ecuador the locals were guiding him to walls that needed patching. 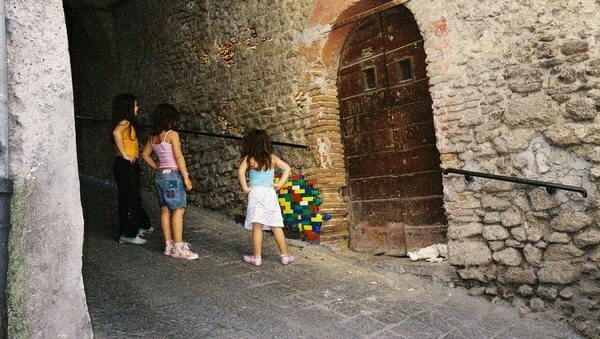 In New York he was helped out by an eager team ready to fill the city’s enormous number of gaps and in Nabeul, Tunisia the Lego bricks were a stark contrast to the whitewashed walls. 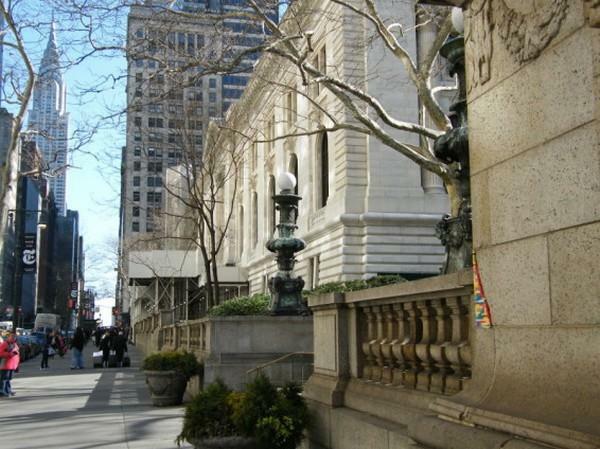 Vormann’s work is exquisite and unexpected – I hope I come across some in my travels one day. If not his original work, I’m sure I’ll see something from Dispatchers Worldwide – people in faraway places continuing the patching work and posting their pictures.